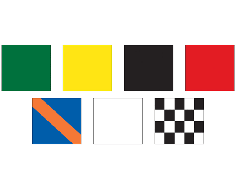 A collection of each of the 7 auto racing flags. 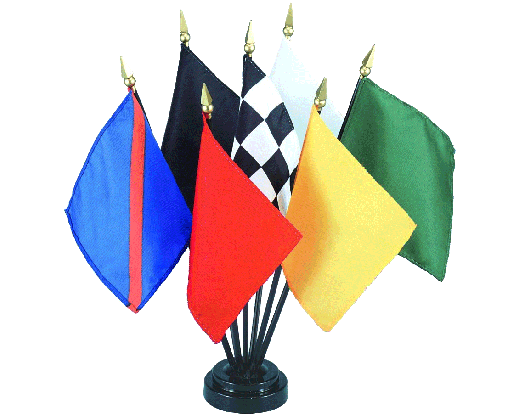 Each flag is 4x6" printed polyester on a black plastic staff. 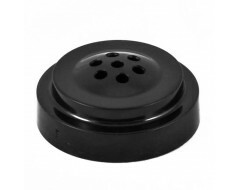 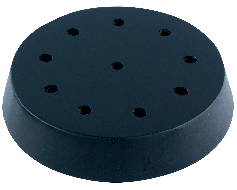 Black table base sold separately. 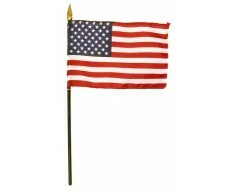 American Stick Flag - 4x6"